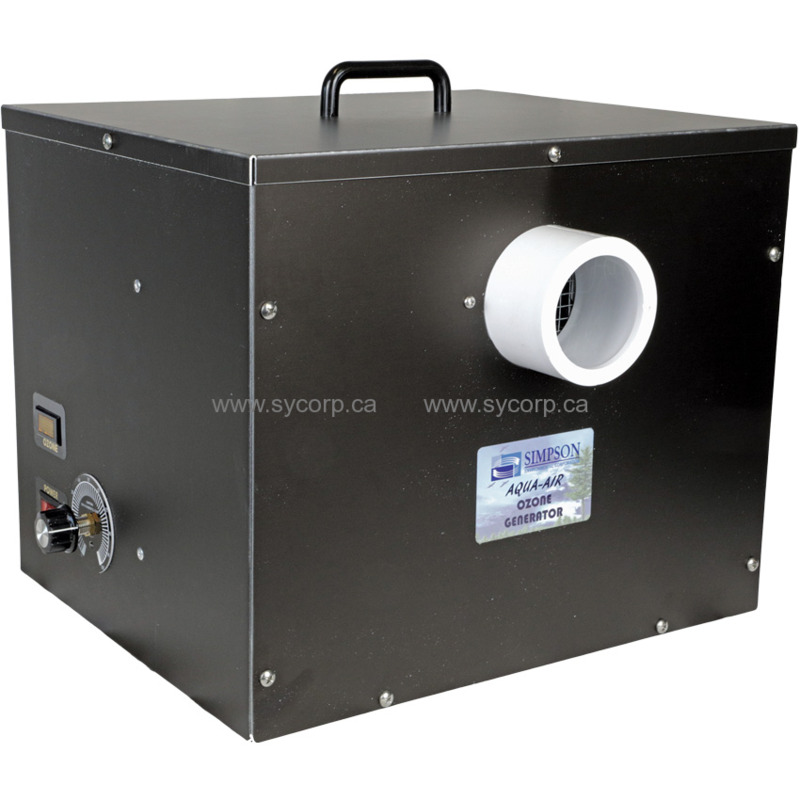 800 mg/hr Portable Ozone Generator generates ozone using a corona discharge process. The ozone combines with contaminants to render them harmless and odourless. In the process of oxidizing the contaminants the ozone is used up or due to its very unstable nature, the residual quickly reverts to oxygen.